Walnut Ridge Landscape and Design is the area’s foremost authority on innovative outdoor space design. We offer Landscape Design, Landscape Installation, Hardscape Design and Install, plus so much more. Plants, Herbs, Shrubs, Trees, Flowers Galore! 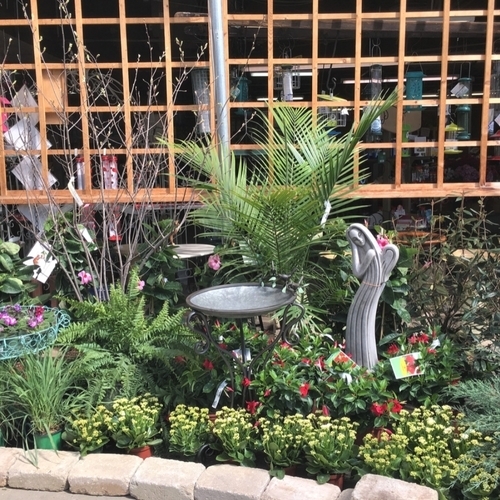 The garden center offers one of the largest selections of garden center merchandise, annuals, perennials, nursery stock, collectibles, and Christmas décor in the Kentuckiana area!